Old windows in your home can create elevated energy costs and extensive maintenance. But once they’ve been replaced with new windows, they can still serve a purpose in your home. From wall art to picture frames, repurposing old windows can create a unique and vintage feel to your home. Vintage windows are some of the best flea market finds, but there’s no need to shop when you’re repurposing old windows from your home. There are endless ways to recycle and repurpose your old windows to craft a customized look. Check out a few of our ideas below. Use your old wood windows to make a statement in your home. A large shaped or rectangular wood window is an easy way to adorn a mantle or dresser. Try these looks below to create your own statement piece with repurposed windows. 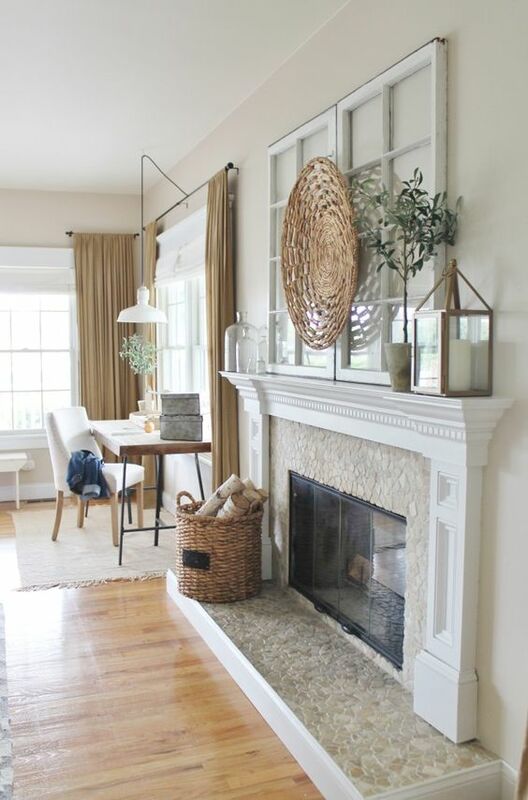 Add a geometric window to your entryway or a large rectangular window above your mantle as a focal piece. A smaller rectangular window can be the perfect accent accessory to a smaller mantle. Inserting seasonal prints in the window panes can create a unique look in your interior. 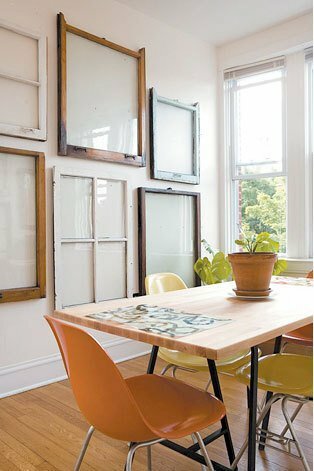 You can easily turn one of your old windows into a repurposed window pane mirror. This is an easy DIY project that will leave you with a brand new decorative piece for your home. Check out these ideas below for inspiration. 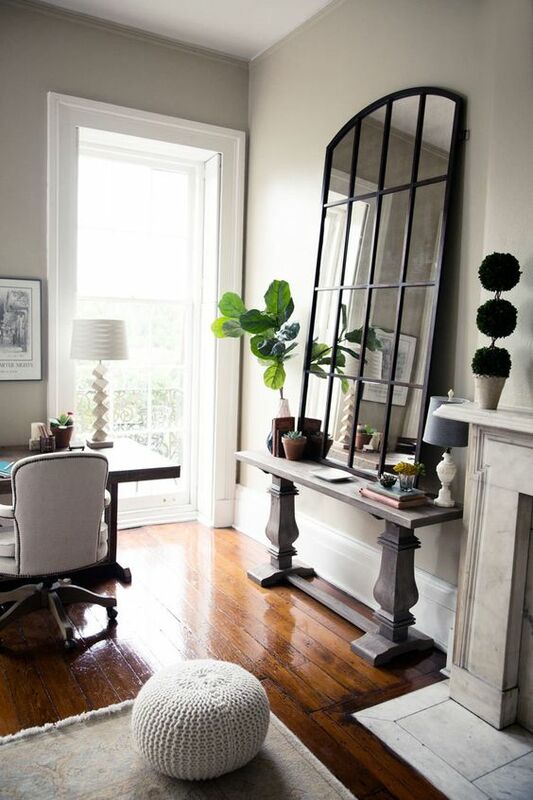 A large old window makes for the perfect over-sized window pane mirror. Want a floor length mirror for your bedroom? A longer rectangular window can easily achieve this look. If you have an empty wall in your home you’ve been looking to fill, this could be the perfect solution. Old wood windows can be reused to create a simple gallery wall by mixing different sizes together. 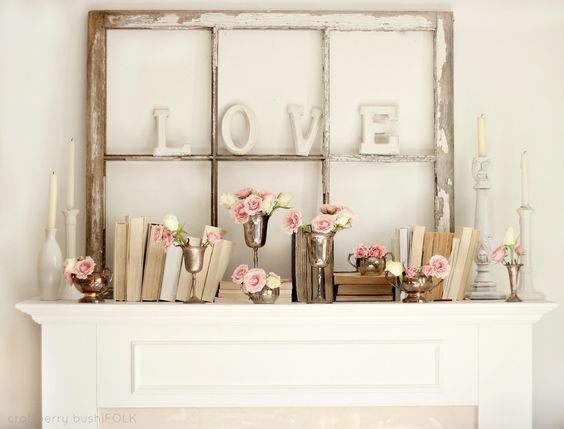 Learn more about creating a repurposed window gallery wall below. Use old windows of different shapes and sizes to make a unique configuration on your gallery wall. Overlapping windows in your design can also create a distinct look on an accent wall. Are you looking for a way to display all your photos? Turn your old windows into a photo art wall gallery.